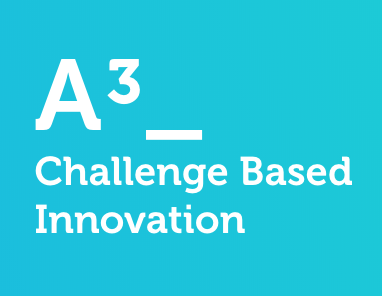 CBI A³ is a Design Factory Melbourne initiative, which builds on earlier Challenge Based Innovation (CBI) pilots at IdeaSquare CERN, focused around using design innovation to develop outcomes that connect CERN technology with societal needs in a tangible way. In the 2018 – 2019 period, A³ includes students from the Design Factories of Swinburne University (http://cbi.dfm.org.au/) in Melbourne, Australia; Pace University (https://www.pace.edu/seidenberg/design-factory) in New York, USA; Hochschule Mannheim (http://www.inno-space.de/) in Mannheim, Germany and Politécnico do Porto (https://www.pdf.ipp.pt/) in Porto, Portugal. In 2018-19, A3 CBI will focus on SDG’s related to water: SDG 6: Clean Water and Sanitation and SDG 14: Life below Water. Each participating university will explore and interpret this SDG in relation to their local region. This will allow for deeper research and testing of ideas with users. The program will run for approximately 6 months from mid-October 2018 to late April 2019. Students will work remotely at home institutions and spent a 2 week immersive experience at CERN late November 2018.